Ask for assembly of this item for R28.60? 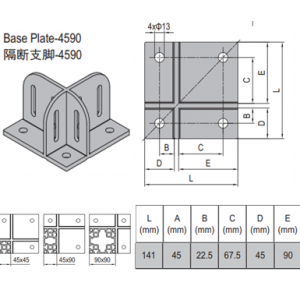 Categories: All, Floor Elements [5.x...], Modular Assembly Systems, Mounting Plate [5.3x.x...], PG45 Mounting Plates. 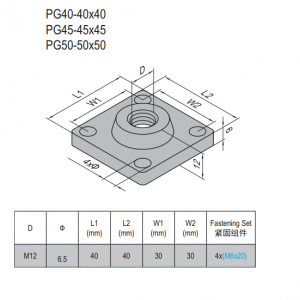 This product is a mounting plate, which is a floor element. 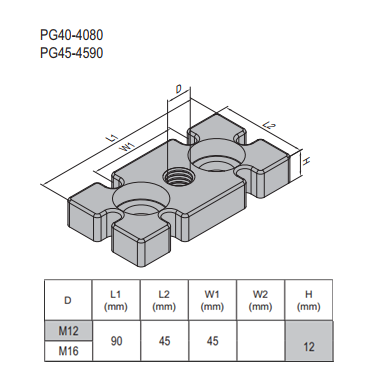 These are used to attach a leveling foot or a castor to the bottom end of strut profiles, consequently they need to be connected to the profile’s end first. 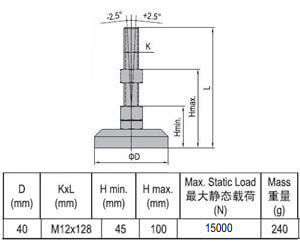 They can be attached the the end of a profile using a any of a wide selection of fastening element. In addition, if you’re rather looking for a castor, you can also have a look at these.